With Small Business Saturday falling on December 1st this year, which is also the day Brits start decorating for Christmas, the American Express team spotted an opportunity to tap into a trend that got everyone talking – millennial Christmas decorations. 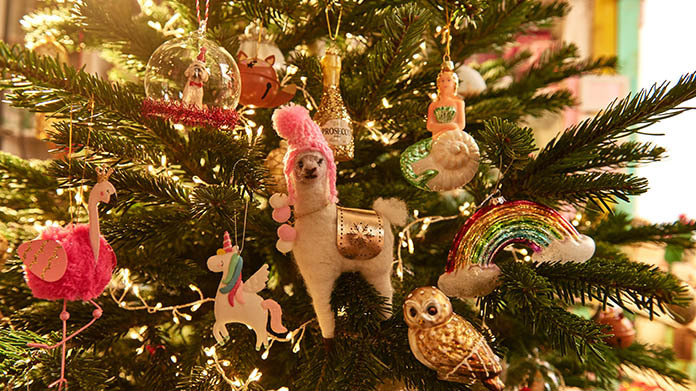 Research found that Brits are eschewing traditional ornaments this year in favour of more modern alternatives, including a range of real and mythical animals ranging from llamas to mermaids. Cue a front page of the Daily Star claiming that “snowflakes” are ruining Christmas, two separate pieces on Mail Online, Sun Online, The Independent, a Standard Pic of the Day and many more. Presenters also took to the airwaves to discuss the trend, sparking conversation on Talk Radio, LBC and the Jeremy Vine Show.